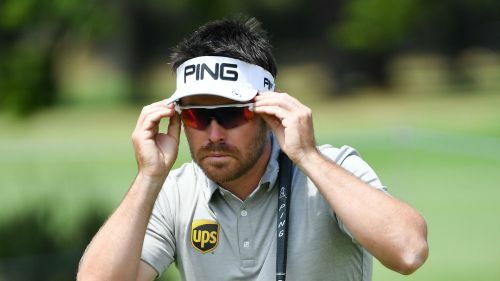 It was Oosthuizen's turn to seize the initiative once more as the weekend began, the former Open champion building a three-stroke lead with a four-under 67. "It was tough again but I played well," he said. "I hit a few bad drives where I was left but, on 12, I fixed it quickly and then rolled the putter nicely. "I've been putting well for a long time now. [On Friday,] I couldn't make anything and today the makeable ones went in. "It's 18 more holes of good golf [to win] and I just need to take one shot at a time." Ernie Els matched Wallace's 68 to join a clutch of eight players joint-fifth.